Got Wood? – York Does! Some serious wood work going on over at Wild About Wood! Ok so we all know how proud York is to be a city of festivals but to have a full calendar of fun festivals for us to enjoy you sometimes have to think a little outside the box. So why not have a festival of wood?! I must admit, before reading the line-up for this weekend’s Wild About Wood festival I hadn’t dreamed how many things you could do with wood. First up, if you’re up for getting your hands dirty, why not try out some of the crafts and activities on offer including watercolour painting, paper making and archery? Other family friendly activities include pond-dipping, shelter erecting, arboretum art and bushcraft. If you’re not afraid of getting a little wet you can even make your own coracle and take it out on the water. If you prefer to watch you can catch demos of traditional crafts including furniture making, willow weaving, horse logging and woodturning, all of which sound fun if perhaps a little random! All of this is finished off with beautiful scenery and woodland walks, local food and drink and an arts and crafts fair. Tickets for the Wild About Wood Festival will set you back £7.50 for an adult and £4.50 for a child. The Wood Festival also has stiff competition this weekend as there’s a cycling festival and writing festival taking place as well. 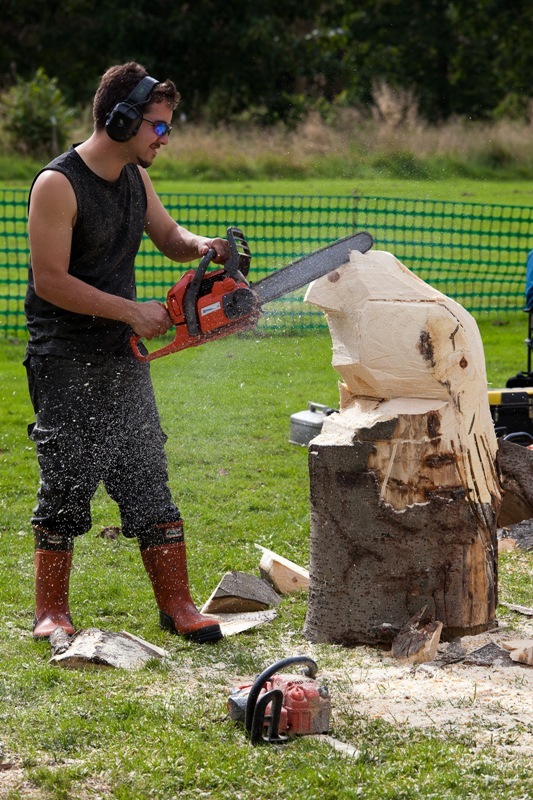 If you’re still up for it, you can experience the Wood Festival this weekend (September 14th and 15th 2013) from 10am-5pm at Yorkshire Arboretum, Kew and Castle Howard.